Baby animals are cute, but they're also part of an animal's life cycle. 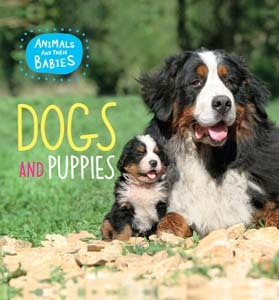 With beautiful photography and engaging, accessible text, this adorable series introduces basic life cycle principles to the youngest readers. 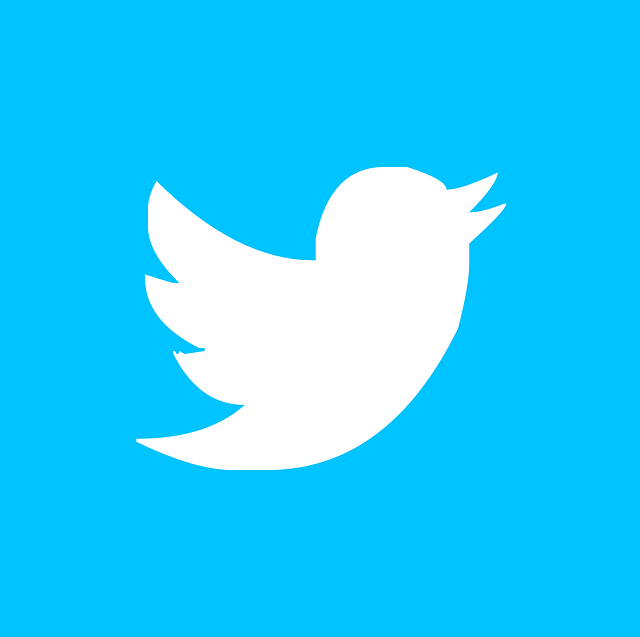 Did you know that elephants can live to be 70 years old? Or that anteaters consume up to 30,000 termites a day? 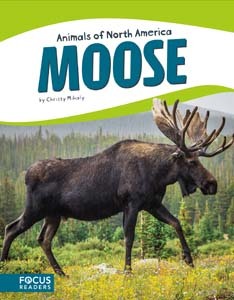 With an abundance of fun and informative facts, these oversize volumes provide young readers with a fascinating introduction to the animal kingdom. Vibrant, large-scale photography provides an inside look at animals in their natural habitats around the world. 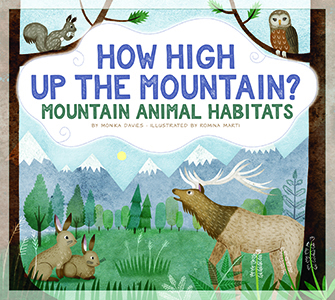 Features such as location maps, scaled-size comparisons, and statistics give readers further insights into the animals' world. 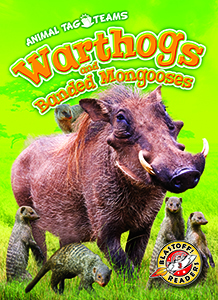 Introduces young readers to endangered and extinct animals from each of the six major animal groups and offers tips for protecting animals and our planet. 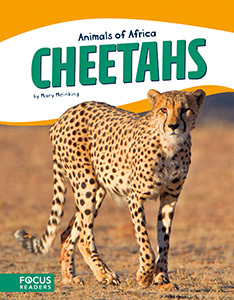 Animals of Africa provides an in-depth look into 10 native African animals. 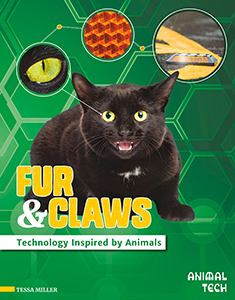 Each book introduces readers to the life, diet, habitat, behaviour, and physical description of the animal. Vivid photographs and visual aids, such as a range map, life cycle diagram, and body features diagram, aid readers in learning. A special reading feature at the end of each book asks readers to reflect on the topic and expand on their newly learned knowledge. 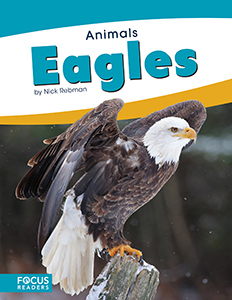 Animals of North America provides an in-depth look into ten native North American animals. 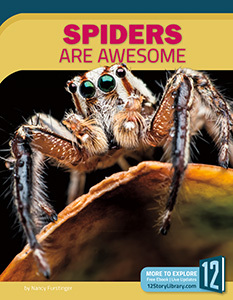 Each book introduces readers to the life, diet, habitat, behaviour, and physical description of the animal. 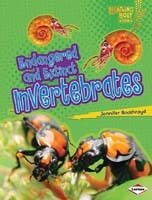 Vivid photographs and visual aids, such as a range map, life cycle diagram, and body features diagram, aid readers in learning. A special reading feature at the end of each book asks readers to reflect on the topic and expand on their newly learned knowledge.